MUMBAI: Creating a musical history on social media, multi-platinum hip-hop singer Eminem has become the first ever artiste to record 60m fans/likes on facebook, according to starcount.com - the social media popularity tracker. As per reports, the rapper had noted 194,677 fans last week and 20,106 in the last 24 hours. The achievement sees ‘Slim Shady’ positioned as one of the greatest social media stars of all time. According to the site, the singer also ranks fourth among YouTube music stars with almost 2bn views on his main channel. The rapper is behind on Twitter with less than half the followers of queen of twitter ‘Lady Gaga’. 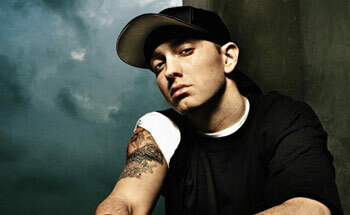 Overall, Eminem is placed on fourth position in its ranking of all time social media popularity.